A dry tree at Boylston(?) 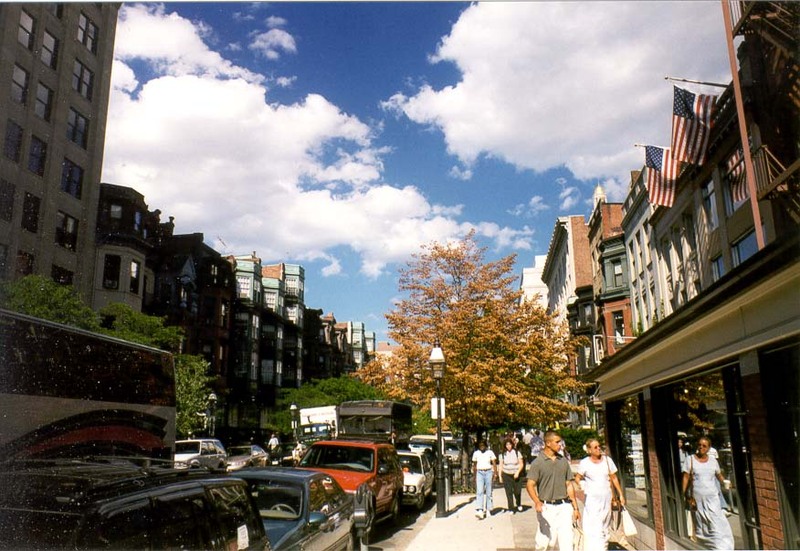 Street at Back Bay in Boston, August 2, 1999. 'N droë boom op Boylston (? 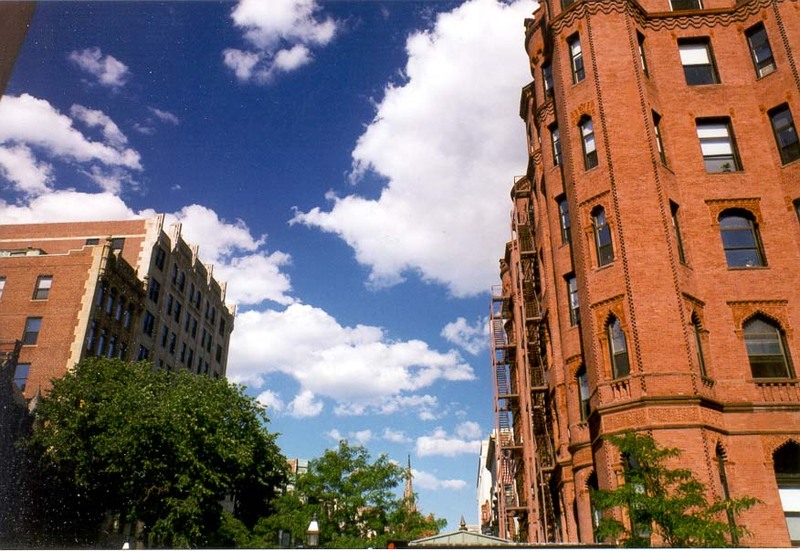 ), By Back Bay in Boston, Augustus 2, 1999. Një pemë të thatë në Boylston (?) Rruga në Kthehu Bay në Boston, 2 gusht 1999. شجرة جافة في بويلستون (؟) شارع في خليج العودة في بوسطن ، 2 أغسطس 1999. Մի չոր ծառ Boylston (?) 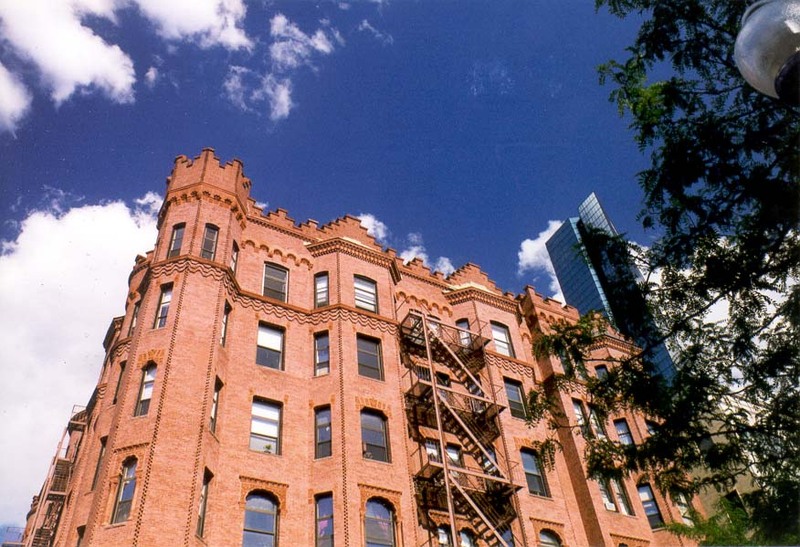 Փողոցի Back Bay Բոստոնում, օգոստոսի 2, 1999 թ.
Bostondakı Geri Kişi, 2 avqust 1999-cu ildə Boylston (?) Küçəsi, quru ağac. Boylston (?) Kaleko zuhaitz Itzuli Bostonen Bay, Abuztua 2, 1999 at A lehortzen da. Сухое дрэва на Бойлстон (? )-Стрыт у Бэк Бэй ў Бостане, 2 жніўня 1999 года. একটি Boylston (?) রাস্তার সময়ে শুষ্ক পিছনে বে বস্টন মধ্যে, আগস্ট 2, 1999 এ গাছ. Сухо дърво Boylston (?) Улица в Back Bay в Бостън, 2-ри Август 1999. Un arbre sec en Boylston (?) Al carrer de Back Bay a Boston, 2 d'agost de 1999. Suho drvo u Boylston (?) Ulica u Back Bay u Bostonu, 2. kolovoz 1999. Suchý strom na Boylston (?) Ulice v Back Bay v Bostonu, 2. srpna 1999. En tør træ ved Boylston (?) Street i Back Bay i Boston, August 2, 1999. Een droge boom op Boylston (?) 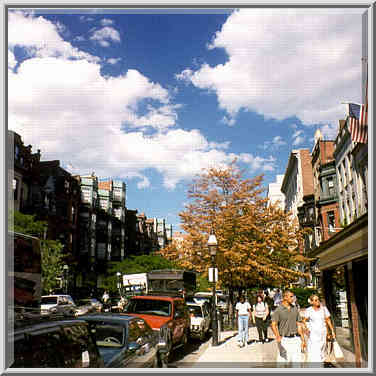 Street in Back Bay in Boston, 2 augustus, 1999. Kuiv puu Boylston (?) Tänav kell Back Bay Boston, 2. august 1999. Ang isang tuyong kahoy sa Boylston (?) Street sa Back Bay sa Boston, Agosto 2, 1999. Kuiva puu on Boylston (?) Street Back Bayn Bostonissa 2. elokuuta 1999. Un arbre sec à Boylston (? 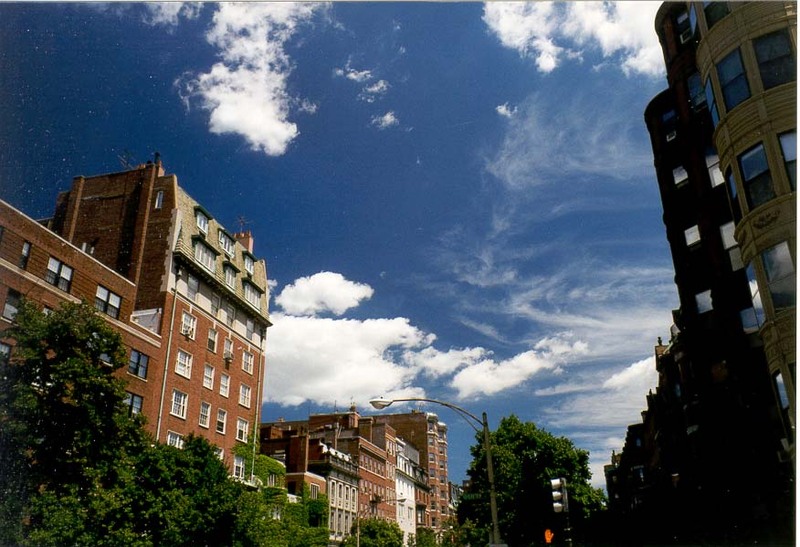 ), Rue de Back Bay à Boston, le 2 août 1999. Unha árbore seca na Boylston (?) Na Rúa Back Bay en Boston, 2 de agosto de 1999.
მშრალი ხის Boylston (?) ქუჩაზე უკან Bay ბოსტონში, 2 აგვისტო, 1999. Ein trockener Baum Boylston (?) Street am Back Bay in Boston, 2. August 1999. બોસ્ટનમાં પાછળ બે, 2 ઓગસ્ટ, 1999 ના એક Boylston સ્ટ્રીટ (?) ખાતે સૂકા વૃક્ષ. Ένα ξηρό δέντρο Boylston (;) Οδός σε Back Bay Βοστώνη, 2 Αυγούστου 1999. Yon pyebwa chèch nan Boylston Street (?) Nan Back Bay nan Boston,, 2 out 1999. עץ יבש על בוילסטון (?) רחוב מפרץ בירכתי בבוסטון, 2 באוגוסט 1999. बोस्टन में वापस बे, 2 अगस्त, 1999 में एक Boylston स्ट्रीट (?) में सूखे पेड़. A száraz fa Boylston (?) Street Back Bay Bostonban augusztus 2., 1999. Þurrt tré á Boylston (?) Street í Back Bay Boston, 2. ágúst 1999. Sebuah pohon kering di Boylston (?) 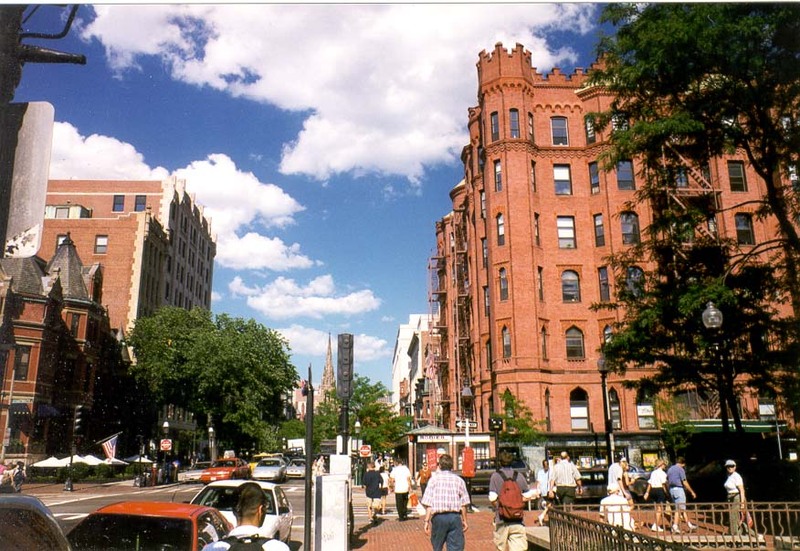 Jalan di Back Bay di Boston, 2 Agustus 1999. Tá crann tirim ag Boylston (?) Sráid ag Ar ais Bay i mBostún, 2 Lúnasa, 1999. Un albero secco a Boylston (?) Street, Back Bay a Boston, 2 agosto 1999. ಬಾಸ್ಟನ್ ಬ್ಯಾಕ್ ಬೇ, ಆಗಸ್ಟ್ 2, 1999 ನಲ್ಲಿ ಬಾಯ್ಲ್ಸ್ಟನ್ (?) ಸ್ಟ್ರೀಟ್ ಒಂದು ಒಣ ಮರ. 보스턴에서 위로 베이, 1999년 8월 2일에서 Boylston (?) 스트리트에서 드라이 나무. Lignum aridum in Boylston (?) Back Bay Street at Boston in August II, MCMXCIX. Sausā koku Boylston (?) Ielā pie Boston Back Bay, augusts 2, 1999. Sausas medis prie Boylston (?) Gatvėje Back Bay Bostone, Rgp 2, 1999. А Суво дрво во Boylston (?) Улица на Назад Залив во Бостон, 2 Август 1999. Sebuah pohon kering di Boylston (?) Jalan di Back Bay di Boston, 2 Ogos 1999. A siġra niexfa fil Boylston (?) Street fuq Lura Bajja Boston 2 Awissu, 1999. En tørr treet på Boylston (?) Street i Back Bay i Boston, 2 august 1999. درخت خشک در Boylston (؟) در خیابان خلیج بازگشت در بوستون ، 1999 اوت 2. Suchego drzewa w Boylston (?) Street w Back Bay w Bostonie, 2 sierpnia 1999 roku. Uma árvore seca na Boylston (?) Na Rua Back Bay em Boston, 2 de agosto de 1999. Un copac uscat la Boylston (? ), Strada la Back Bay din Boston, 02 august 1999. Сухое дерево на Бойлстон (? )-Стрит в Бэк Бэй в Бостоне, 2 августа 1999 года. Суво дрво на Боилстон (?) Улици у Бацк Баи у Бостону, 2. августа 1999. Suchý strom na Boylston (?) Ulice v Back Bay v Bostone, 2. augusta 1999. Suho drevo na Boylston (?) Street ob Back Bay v Bostonu, 2. avgust 1999. Un árbol seco en Boylston (?) 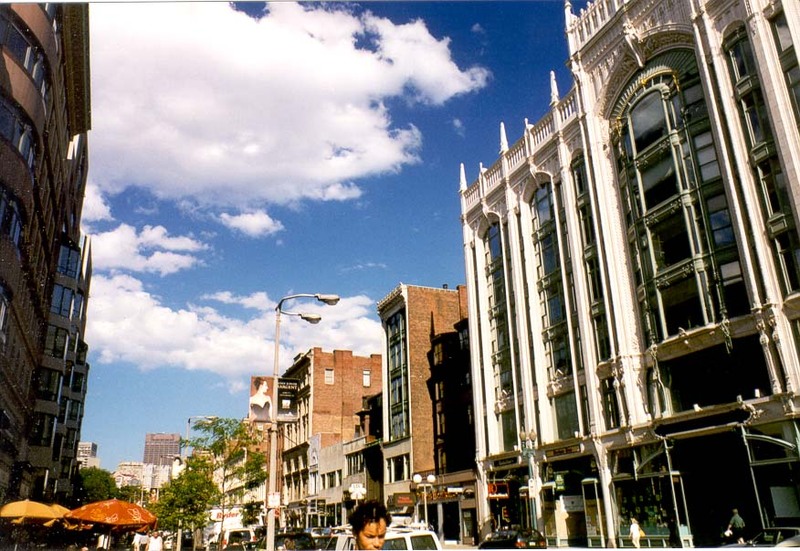 En la calle de Back Bay en Boston, 2 de agosto de 1999. A mti mkavu saa Boylston (?) Street saa Back Bay huko Boston, 2 Agosti 1999. En torr träd på Boylston (?) Street på Back Bay i Boston, 2 augusti 1999. போஸ்டனில் பேக் பே, ஆகஸ்ட் 2, 1999 இல் Boylston (?) தெரு ஒரு உலர்ந்த மரம். బోస్టన్ లో బ్యాక్ బే, ఆగస్టు 2, 1999 వద్ద బాలిస్టన్ (?) స్ట్రీట్ వద్ద ఒక పొడి చెట్టు. Boston Back Bay, 2 Ağustos 1999 'de Boylston (?) Caddesinde bir kuru ağaç. Сухе дерево на Бойлстон (? )-Стріт у Бек Бей в Бостоні, 2 серпня 1999 року. واپس بوسٹن میں خلیج ، 2 اگست ، 1999 میں ایک Boylston سٹریٹ (؟) پر خشک درخت. Một cây khô tại Boylston (?) Street ở Back Bay tại Boston, ngày 2 tháng 8 năm 1999. Mae coeden sych ar Boylston (?) Stryd ar ôl Bae yn Boston, Awst 2, 1999. א טרוקן בוים בייַ בוילסטאָן (?) סטריט בייַ צוריק בייַ אין באָסטאָן, 2 אויגוסט 1999.